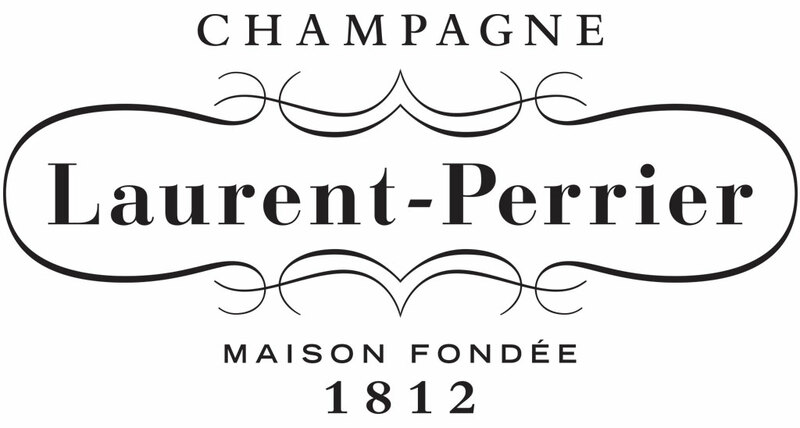 Founded in 1812, the Maison Laurent-Perrier employs creativity, expertise and the highest standards in the creation of the different champagne wines in its range. 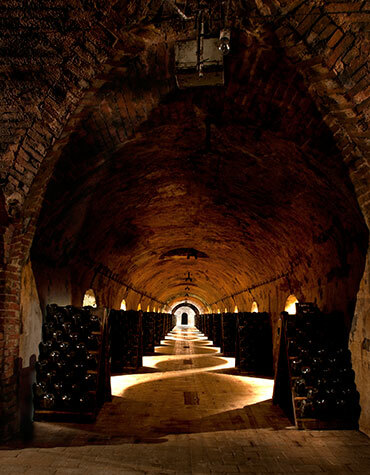 With truly “horological” precision, the Cellar Master devotes the most stringent attention to each "Cuvée" before bottling. Time subsequently does its work and serves to develop each one of them in order to give rise to exceptional moments.